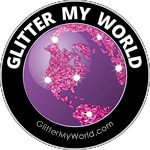 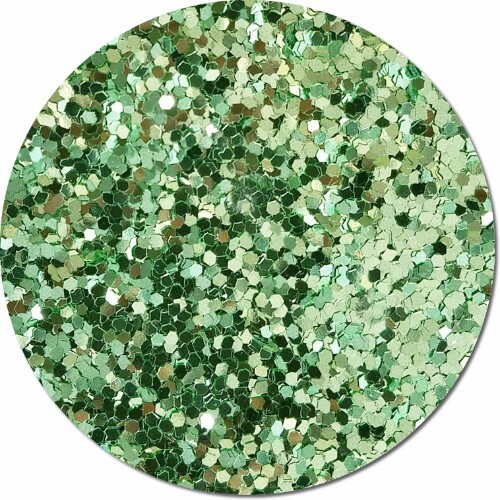 Bulk Glitters is offering Glitter My World brand jumbo craft glitters. 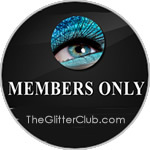 The rule with glitter is "The larger the flake the larger the sparkle". 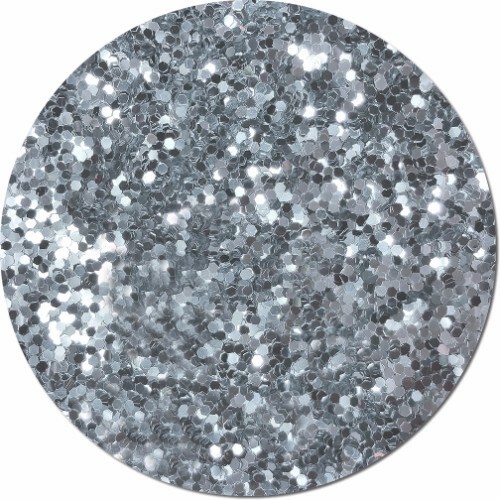 It has to do with surface area and the amount of light reflecting off it. 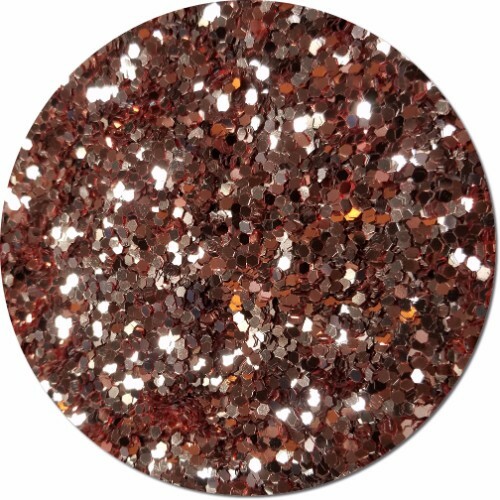 This section offers a very large glitter flake that we call "Jumbo Flakes". 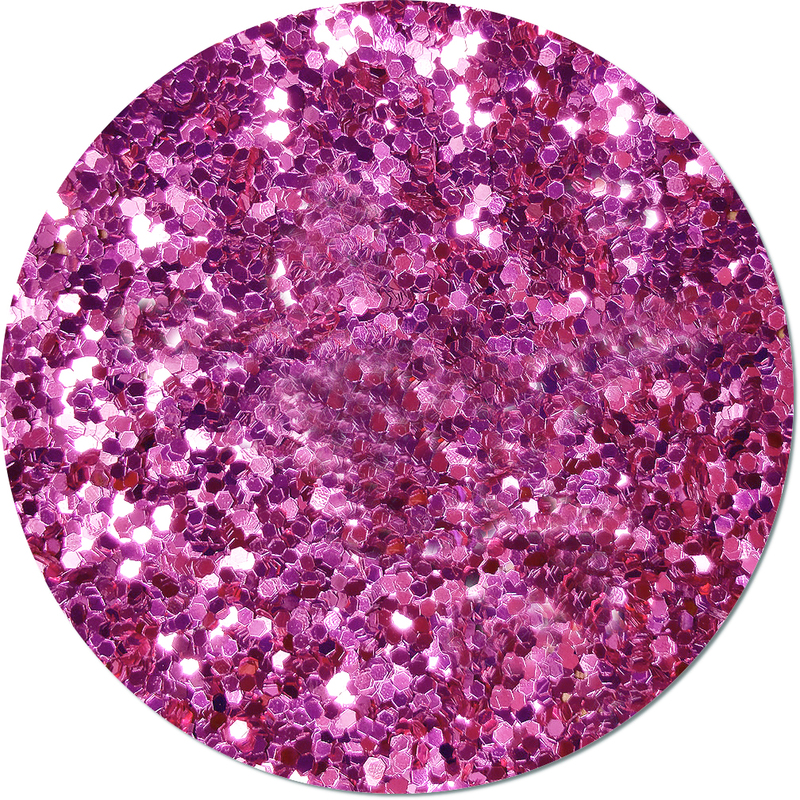 The glitter flakes are size 0.94 which is about 3/32" or 3mm. 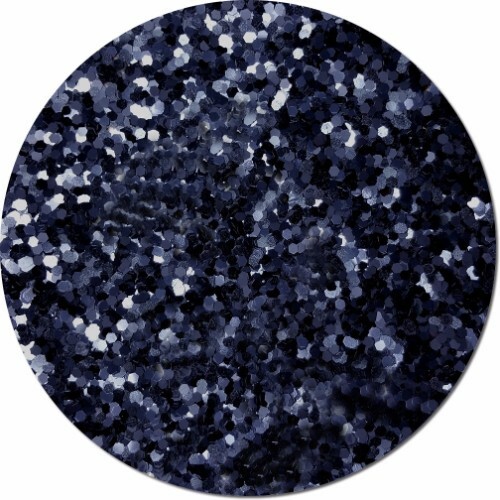 The large surface area bounces a lot of light around but is still small enough to lay flat. 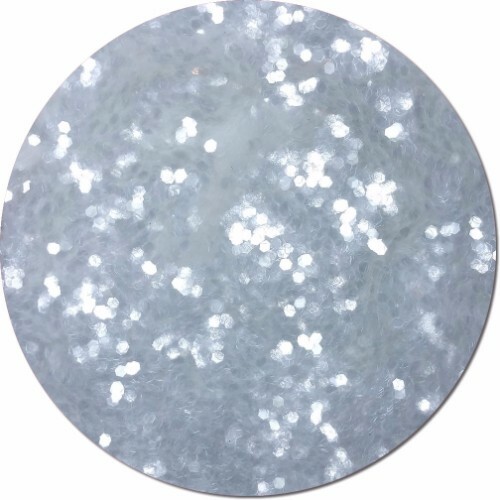 If you need to do a sign, stage set or art piece that needs to really grab attention or be seen from far away, Jumbo Flakes is a great option. 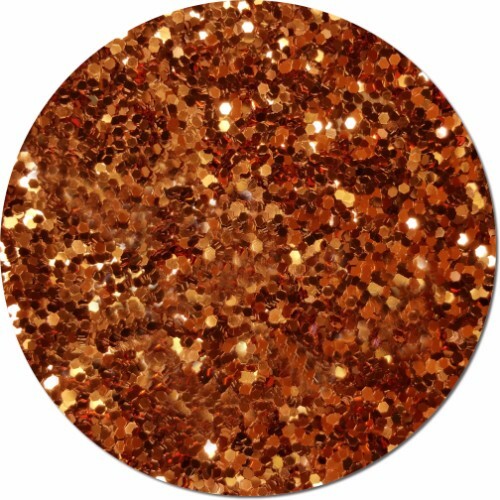 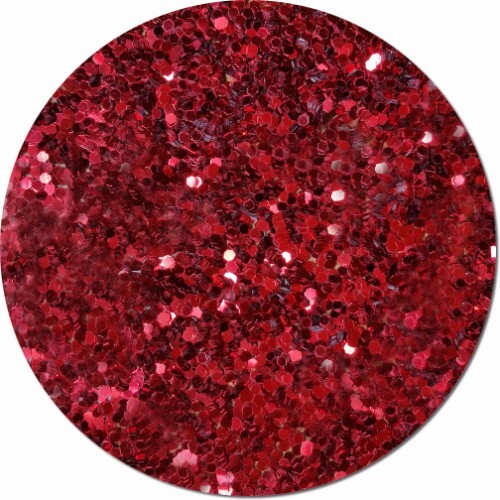 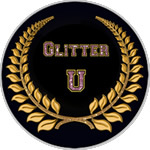 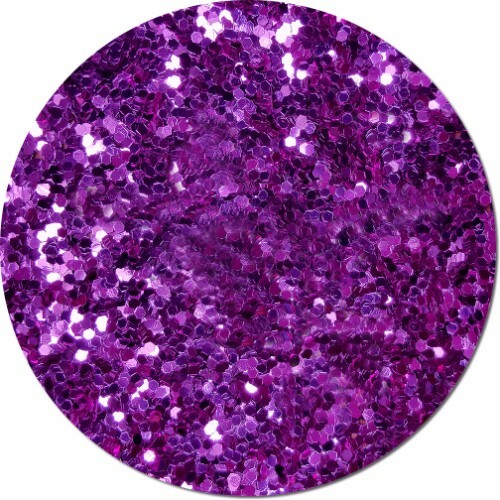 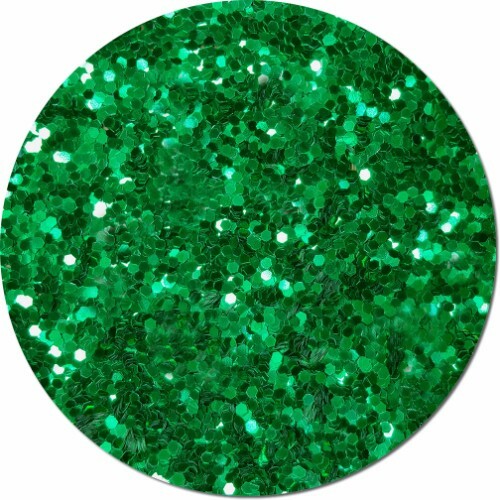 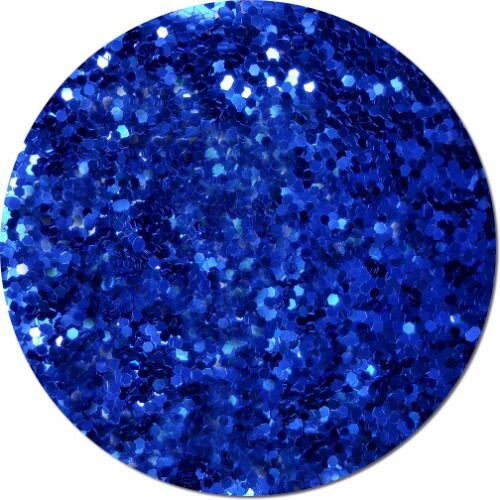 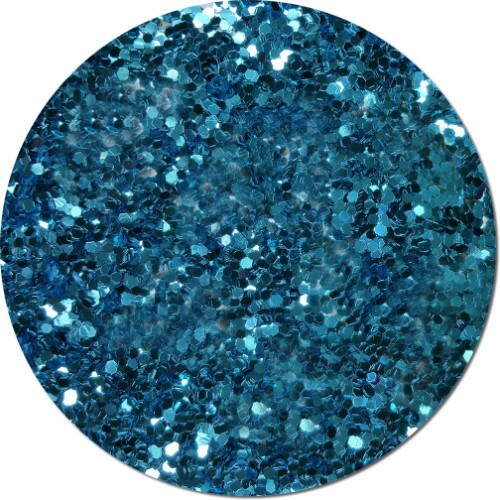 Our craft glitter is high quality and made right here in the USA. 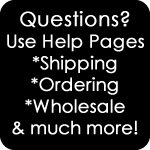 Choose from 1 pound, 8oz, 4oz or 3/4oz jars.